Get unmatched clarity while you print or scan! Vernon Technology Solutions offers a wide variety of highly efficient printers. Why choose Vernon to rent printers? 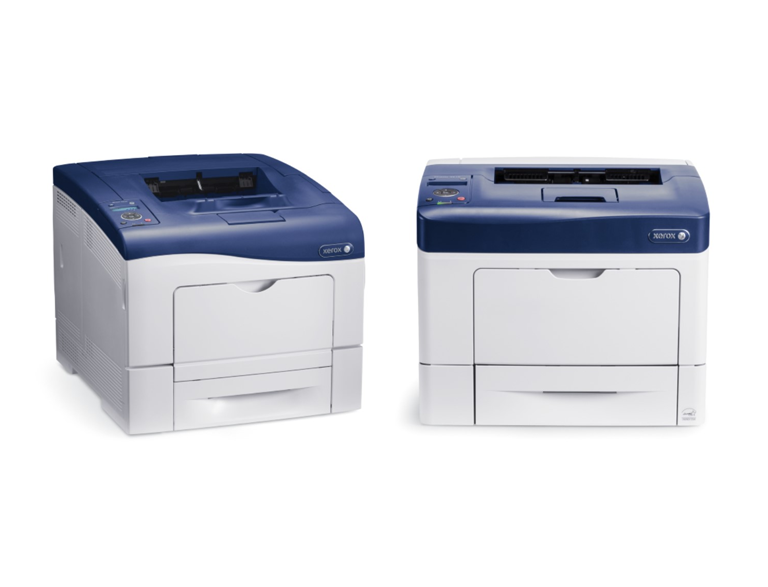 All-In-One devices (copy, print, scan and fax) to cater to your needs. We can deliver them within short notice, anywhere in the United States and Canada. Our expert team will take care to set up the equipment at your venue.